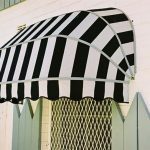 If you are looking for canopy awnings, come and see the range at Goldfields Screens and Blinds in Maryborough, Victoria to suit your home or business. 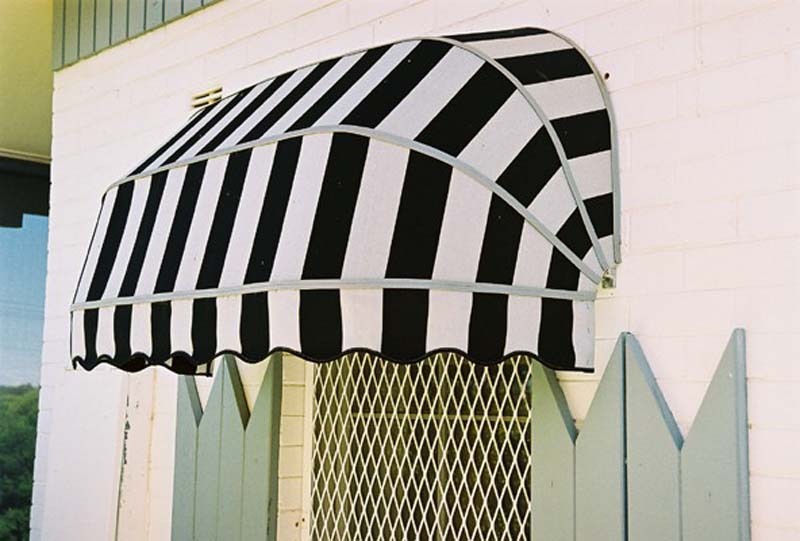 Available in a range of fabrics, shapes and colours canopy awnings can be fixed or retractable and can be placed outdoors over windows, doors and outdoor walkways. 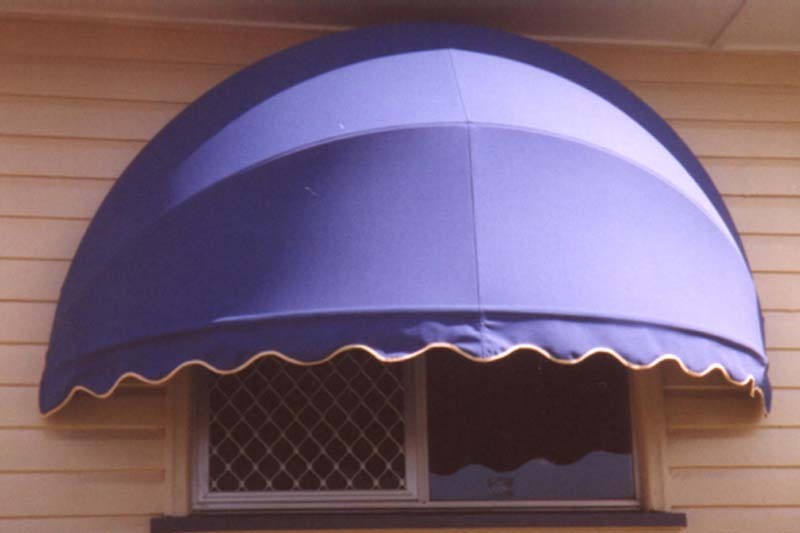 Contact Goldfields Screens and Blinds for your outdoor canopy awnings, channel awnings, automatic awnings and more. 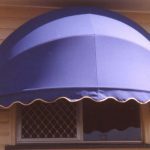 Servicing the Goldfields of Victoria including Heathcote, Ararat, Stawell, Echuca, Donald, Bendigo, Ballarat, Kyneton, Horsham, Warracknabeal, Charlton, North Grampians, Daisy Hill, Bung Bong, Avoca and beyond.